Leveraging on our rich industry experience, we are reckoned among reliable Manufacturers, Suppliers and Exporters of Fresh Mango. 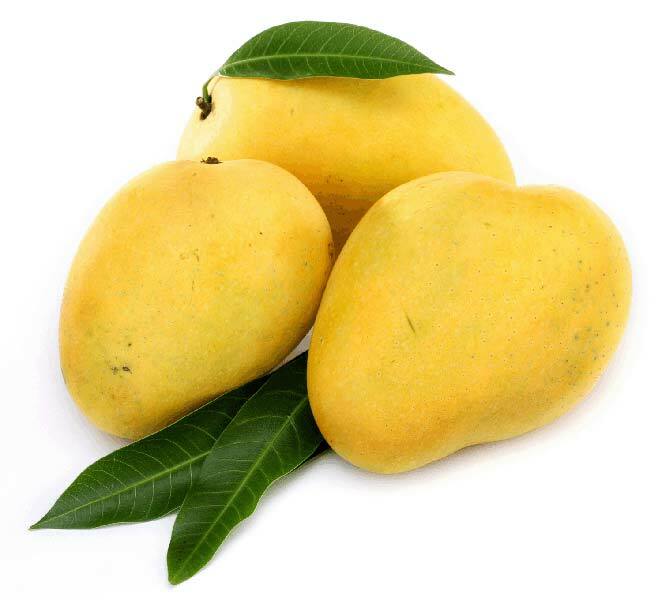 The Mango offered by us is known for its rich juicy taste. Grown in hygienic conditions, our fruit is solid and too soft to touch. We have all the in-house facilities to deliver bulk orders of the fruit within the allocated time. One can obtain Mango at reasonable rates from us.